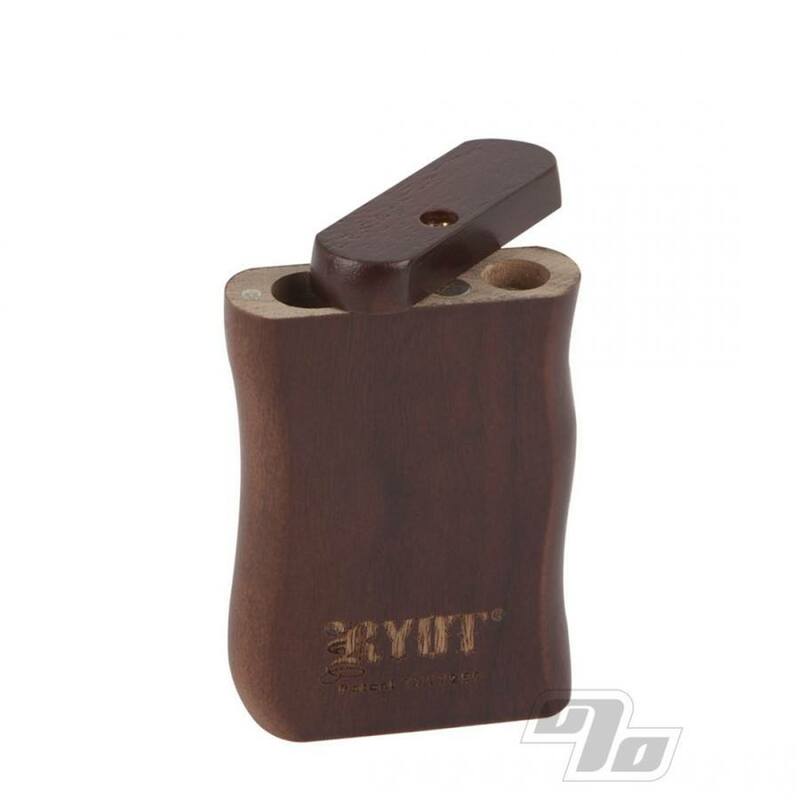 This RYOT Dugout smoking system is cut from Walnut and completed with a dual-purpose magnetic twist top lid. This strong magnet not only keeps the lid closed but also secures a poker in the bottom! 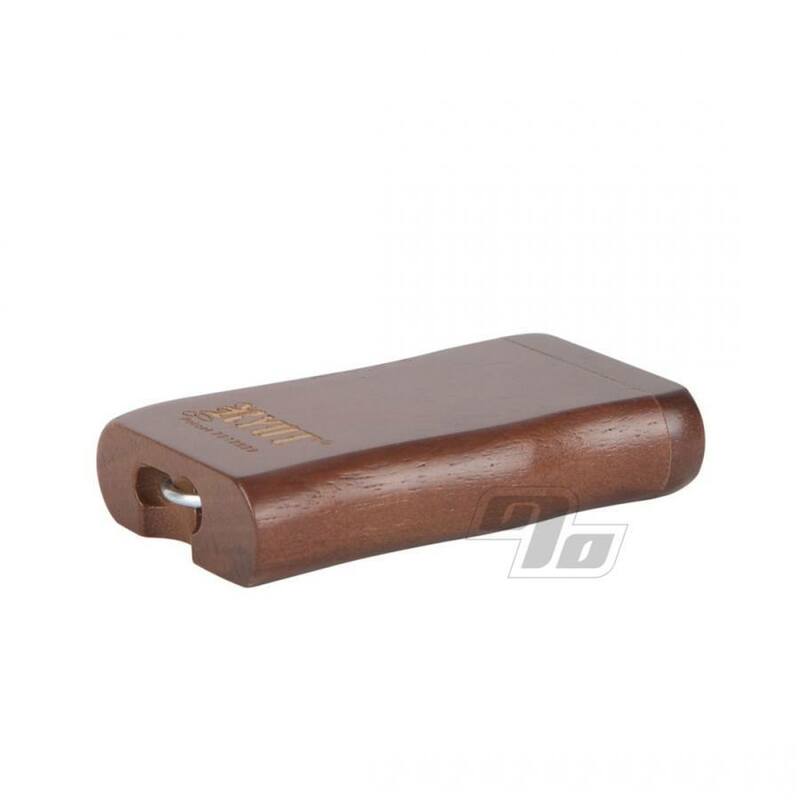 Same size as most Small dugouts, each consists of a box, a poker, and a Free 2 inch small cigarette style one hitter bat. Two compartments; one contains the small cigarette bat, the other is used to store your herbal material. The poker and lid is held in place by an internal magnet. All precision machined and finished. To use, twist open the lid of the MPB, remove the cigarette, push the cigarette into the storage compartment and give it a twist. 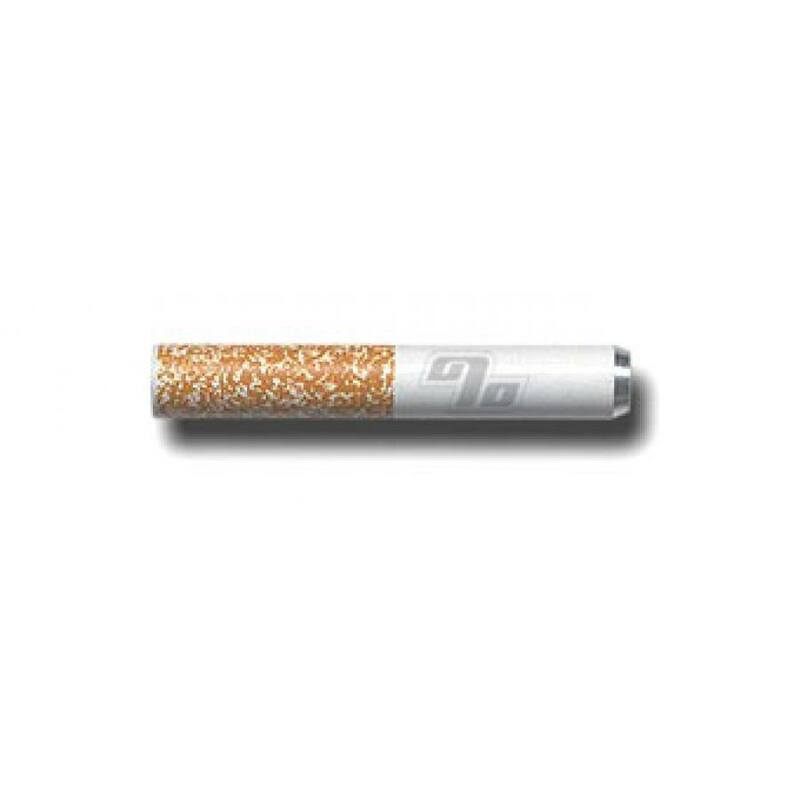 This will fill the end of the cigarette with enough smoking material for "one hit". When finished, simply use the included poker to clear the ash, replace the cigarette bat and poker, and close it up. Dugout systems with one hitters are ideal for when you are trying to quit cigarettes and want to reduce your intake of Tobacco and herbs. One of the best boxes I have owned. My dugout was well crafted, I was really impressed by the packaging and customer service by Lindsey . She took the time to double check my address and billing to make sure all was correct before shipping. Thank you ! 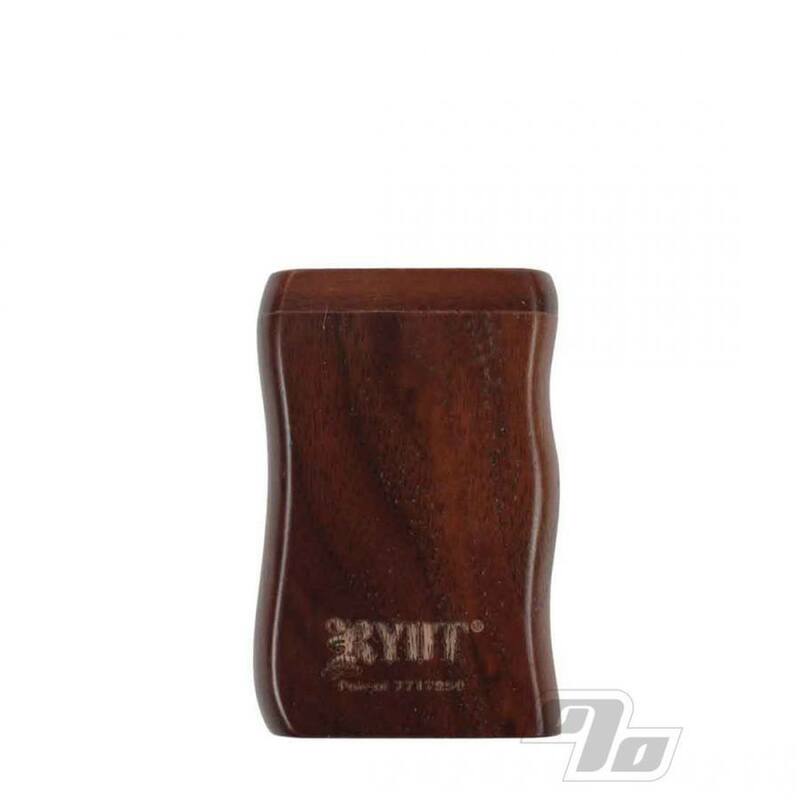 RYOT makes the best dugouts. Built in poker. Magnetic Lid. And the mini is easy to stash! My dugout arrived without the poker... A quick email to the customer service team, and they had me a new one in the mail the same day. Excellent service, and an excellent product. Well constructed with beautiful wood. Perfect.